Foundation walls, interior slabs and other structural components can be severely affected by defective or negligent construction. Structural defects can manifest themselves in various forms, including cracks in stucco, floors, walls, concrete and asphalt; sagging, uneven or squeaky floors; doors and windows that won’t open or close; and heaving and/or cracked basement slabs. Property owners should look for second story floor problems near the stair landing areas. Improper concrete slab work can also show as cracks within the concrete itself or throughout any tile work. Structural damage can be caused by improper design or construction. Often structural defects are caused by Colorado’s highly expansive soils and the builder’s selection of a foundation and drainage systems that fail to account for the specific soil conditions. 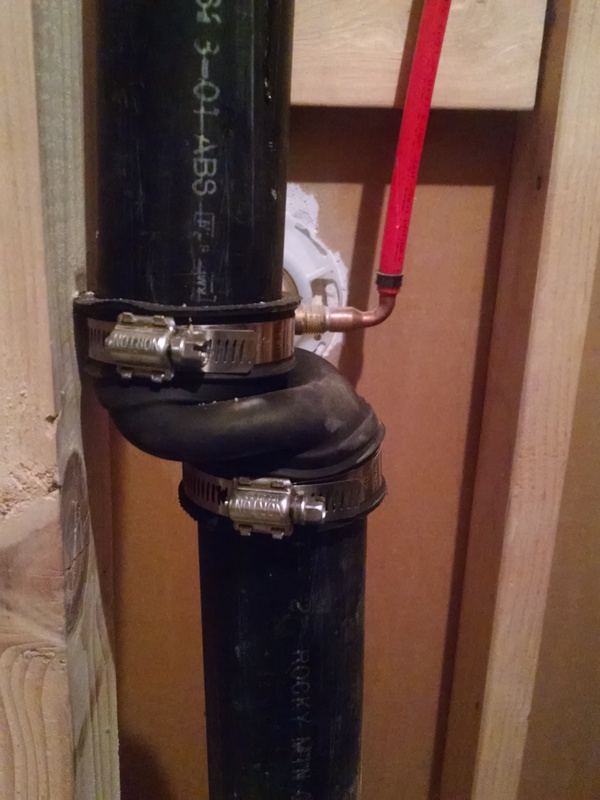 If the drainage is not correct, it may allow water to penetrate the soils around the foundation, causing heaving and/or settlement that can result in structural damage. 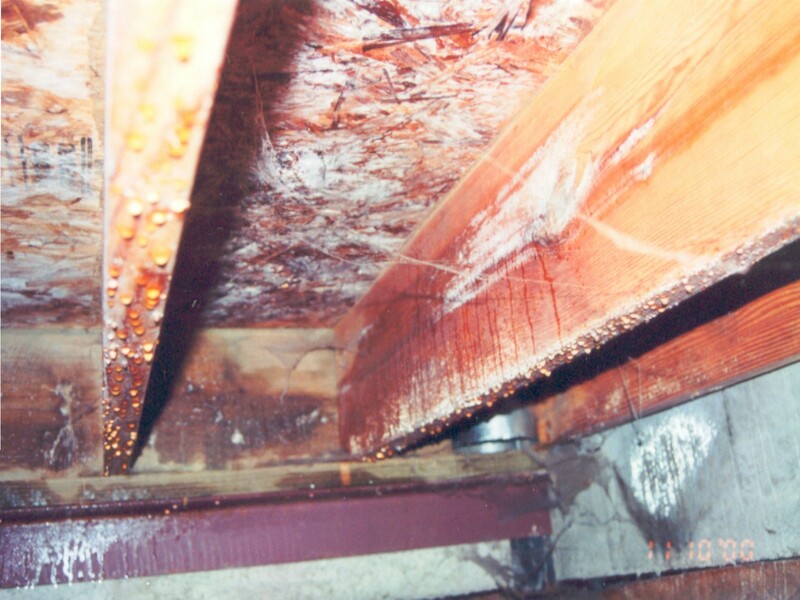 Structural damage can be extreme if proper measures are not taken during construction. In Colorado, builders must also account for wind and snow loads on a structure. There are areas in the Front Range where wind gusts can exceed 100 mph. 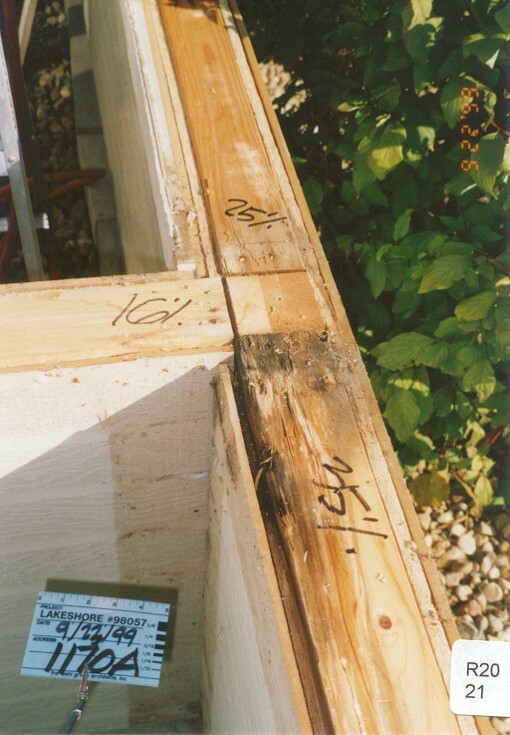 It is common for buildings in Colorado to experience structural damage when these lateral loads have not been accounted for. How can a property owner know if they are located in an area with special wind or snow ratings for buildings? The International Building Code contains wind provisions and snow load safety guides. The IBC is an essential tool to preserve public health and safety that provides safeguards from hazards associated with the built environment.